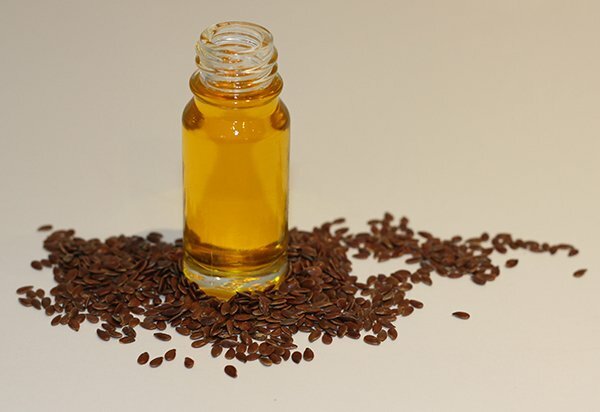 Linseed plant oil is cold-pressed from unprocessed flaxseeds/linseeds (same name), and contains a unique balance of omega-3 and omega-6 essential fatty acids. Omega-3 accounts for one quarter of all cell membranes in the body and enables the body to absorb important nutrients. It strengthens the membranes around the body’s 700 million, million cells. Linseed oil contains a host of amino acids, antioxidants and phyto-nutrients. Alpha-linolenic acid (ALA) is the true essential omega-3 fatty acid and has many important functions. It is used for energy and converts to long-chain omega-3 fat such as eicosapentaenoic acid (EPA) and docosahexaenoic acid (DHA). Like humans, animals cannot manufacture these themselves and cannot survive without them, so it is important to offer your pets a nutritious supplement like cold-pressed linseed oil on a self-selection basis. ALA helps reduces inflammation and helps in autoimmune diseases such as arthritis. Due to its high alpha-linoleic content, linseed can help eliminate dull, dry coats in animals and the itching and scratching that can accompany them: it promotes healthy skin and a shiny coat. It also encourages strong, healthy nails. Recent research shows that it is helpful with some cancers as it is rich in lignans – components that researchers believe assist in the prevention of stomach cancers– and antioxidants, which help reduce the activity of cell-damaging free radicals. Cold Pressed UK Linseed Oil– this dog, horse friendly oil is an exceptional plant source of omega-3, 6 and 9 fatty acids and is packed full of goodness for improved energy and healthy circulation, skin and coat. It is highly nutritious, has anti-inflammatory properties and is beneficial against autoimmune diseases. Please note cats rarely self-select this oil. Linseed oil can become rancid very quickly and has a short shelf life. Buy freshly cold-pressed oil that has at least three months’ shelf life. Keep it in the fridge at all times.